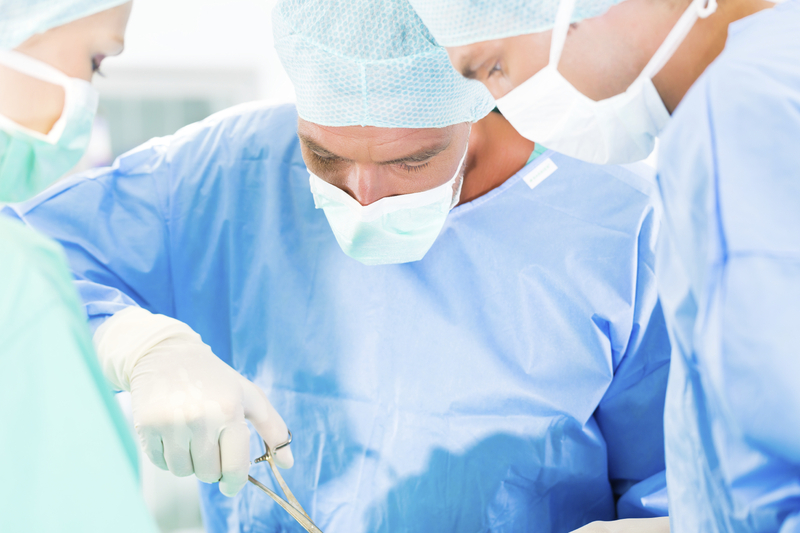 Bariatric surgery is a category of surgeries intended to help severely obese individuals lose weight. A variety of surgical procedures are included in bariatric surgery, all of which constrict how much can be eaten at each meal. One of the most common types of bariatric surgery is gastric bypass, which creates a small section of the stomach where food can be absorbed, drastically decreasing the amount of food eaten by the patient. Over time, they lose quite a bit of weight. While bariatric surgery has proven to be highly successful, it also poses a variety of risks, one of them being possible malnutrition. It is important that all bariatric surgery patients understand about proper nutrition when choosing this type of surgery. According to the U.S. National Library of Medicine National Institutes of Health, malnutrition following bariatric surgery comes not just from the quantity of food, but the quality as well. Many patients have a learning curve when planning the proper nutrition within the amount of food they are allotted, with vitamin deficiency being common. The most typical ways bariatric patients experience deficiency is in calcium, vitamin D, vitamin B12, and iron. Others have difficulty with getting enough protein, fat-soluble vitamins, folate and thiamine. They have reported that careful monitoring and counseling is essential to preventing malnutrition of this kind. Since lack of protein is one of the most common deficiencies that lead to malnutrition of bariatric surgery patients, it is a great place to start. Protein is essential for many of the body’s functions, including digestion, replicating DNA and metabolism. It can also be easy to not get enough protein after having weight loss surgery. It also provides people with healthy cells for their skin, hair, and nails. Good sources of protein for weight loss surgery patients are lean protein from poultry and fish and in dairy, like milk and yogurt. Aside from getting enough protein, there are other vitamins and nutrients that can lead to malnutrition after having bariatric weight loss surgery. Fortunately, there are also healthy food options that are not only light and appropriate for losing weight but also contain a lot of important nutrients. Aside from lean meat and dairy already mentioned, whole grains, legumes, nuts, and seeds are also great sources of various vitamins. Additionally, fruits and vegetables are always a good thing to add to a healthy and balanced diet. By following these simple tips, you have the opportunity to avoid malnutrition or get away from it if you are experiencing vitamin deficiency. If after you begin losing weight and ticking to a certain lifestyle, you find you are suddenly feeling ill, fatigued, have lack of energy or are having frequent bowel problems, it may be due to malnutrition. Consult your physician and be honest with what you have and have not been eating. The foods you are eating may very well be the culprit. This is actually good news, because it is easy to re-imagine your diet and start eating to improve your health.